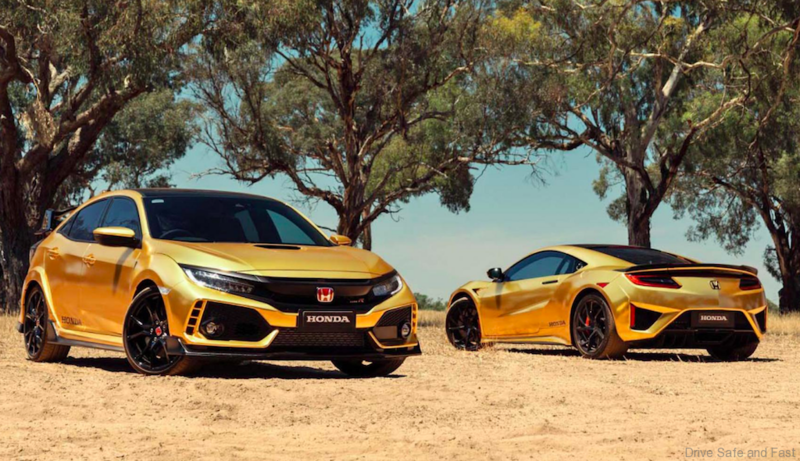 February 4, 1969, Honda Motor Corporation started its Australian subsidiary with a small range of products and now 50 years later Honda has sold more than 5 million products to date. 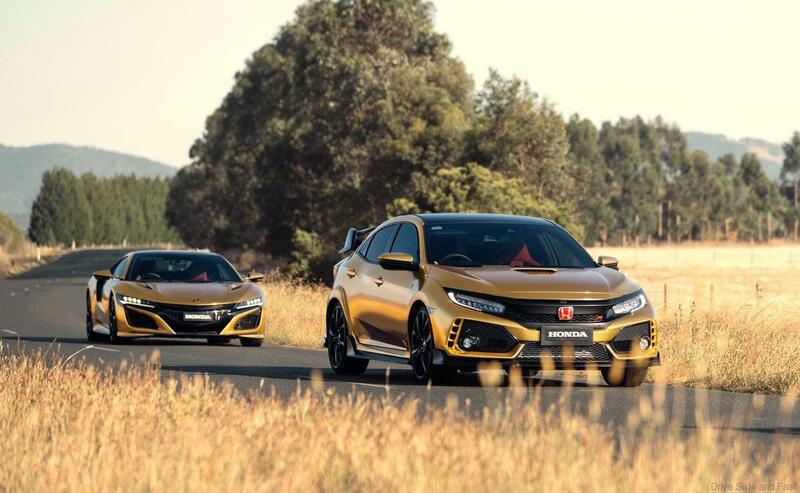 “Although Honda products had been imported and distributed around Australia by a variety of private companies since the 1950s, the brand’s official local presence began when Honda Motor Company in Japan sent Mr. Hidehiko Shiomi to Melbourne to setup a unified, national representation for Honda in Australia,” the manufacturer said. 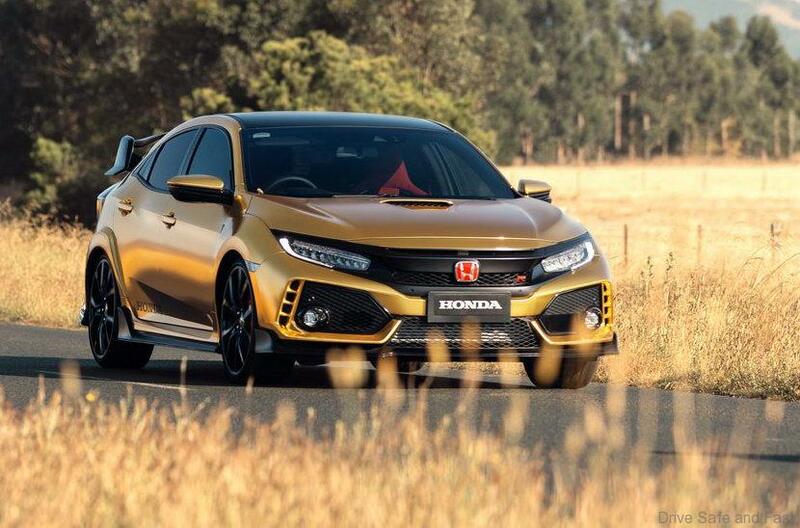 Honda Australia managing director and chief executive, Hiroyuki Shimizu, added: “Honda Australia was a Honda subsidiary set up primarily to sell cars, but it has since grown with the global Honda brand to deliver a wide range of products and services that help make people’s lives more enjoyable”. 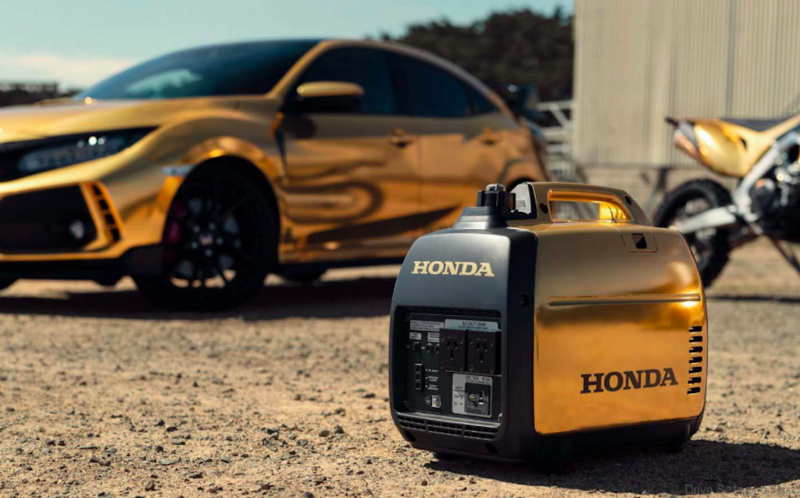 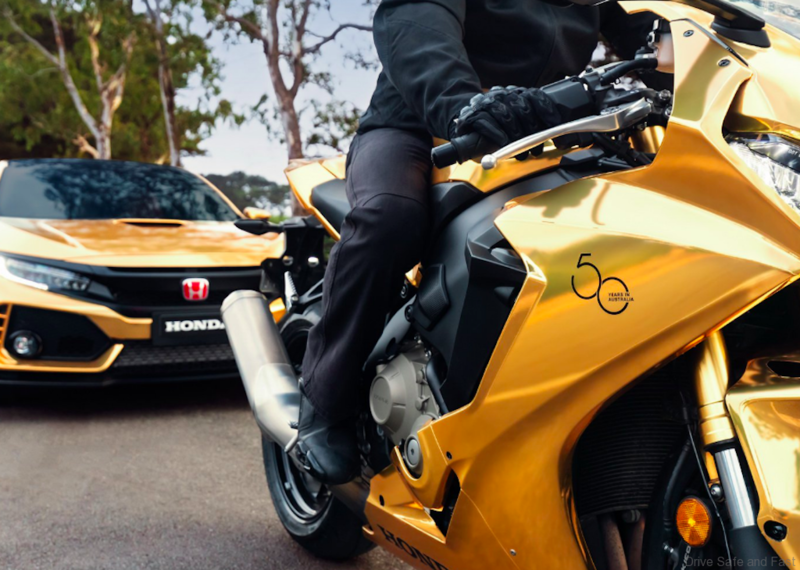 To celebrate the 50-year birthday, Honda Australia has released a range of gold-plated products (pictured here) using vinyl wrap and special graphics. 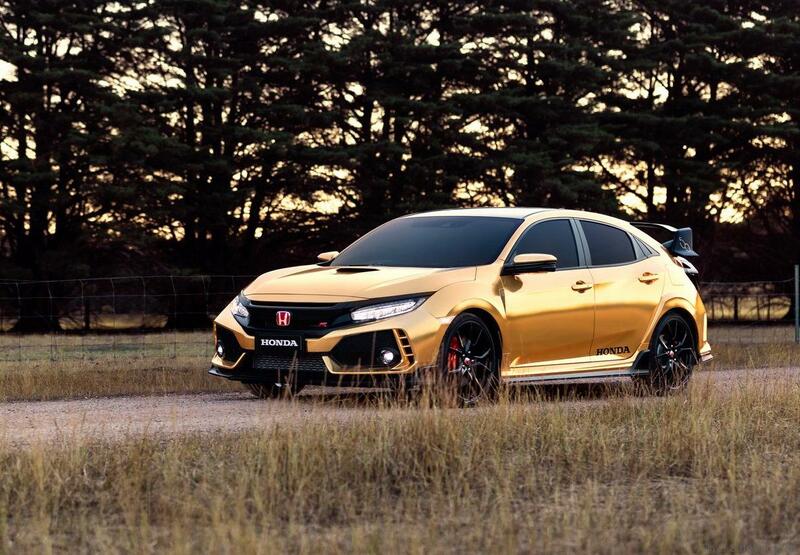 Volvo S60 T8 Polestar Sold In 39 Minutes!